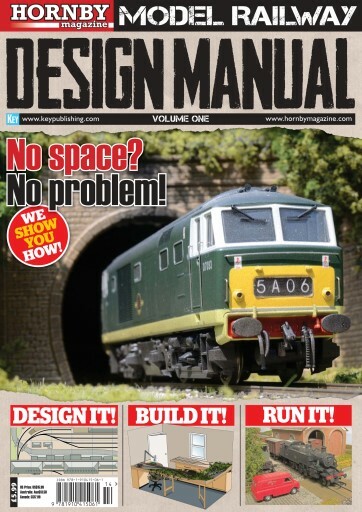 Hornby Magazine Design Manual - Volume One is the perfect publication for those who want to build a model railway but consider that they don’t have sufficient space to construct a suitably entertaining scheme. 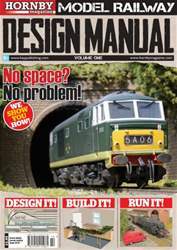 This new publication from the team behind Hornby Magazine, has many ingenious and innovative suggestions as to how the budding layout builder can get round this perceived ‘brick wall’. Using scale plans, artworks and photographs, this 132-page special magazine gives the modeller everything they need to know to plan, design and build their dream model railway layout.